Need your daily fix of free apps? We’ve handpicked 22 iPhone, iPad and iPod touch apps that are free today only. 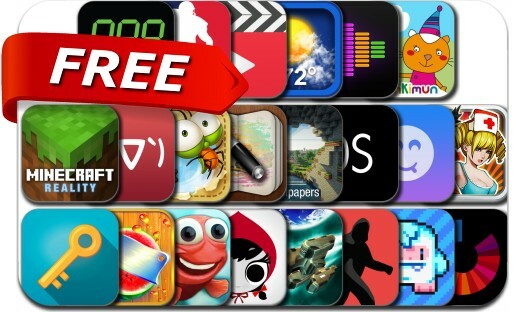 This apps gone free alert includes Lost Yeti, Backbreaker Football, Equalizer Pro, Lil' Red, Fin Friends, Japanese Emoticons, Smash Mania, Jump Out!, Newmoji, Visual Touch Weather+, Cambush, Quantum Legacy HD Turbo and many others.